Congratulations to our research member Nelson Lam for his promotion to full Professor. 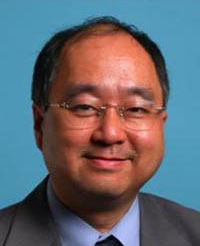 Professor Nelson Lam is the Academic Lead of the Earthquake Mitigation Research Unit at CDMPS. We would like to extend these congratulations to the fine scholars recognised from across the University’s academic community in the announcement made by the VC yesterday afternoon.